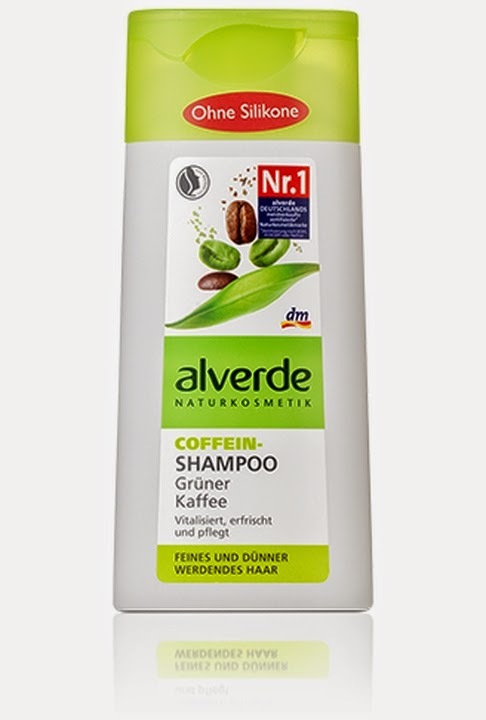 Alverde shampoo are amazing: a huge range for all hair and scalp types: it's normal to get lost into this huge range so I'm here to help you. 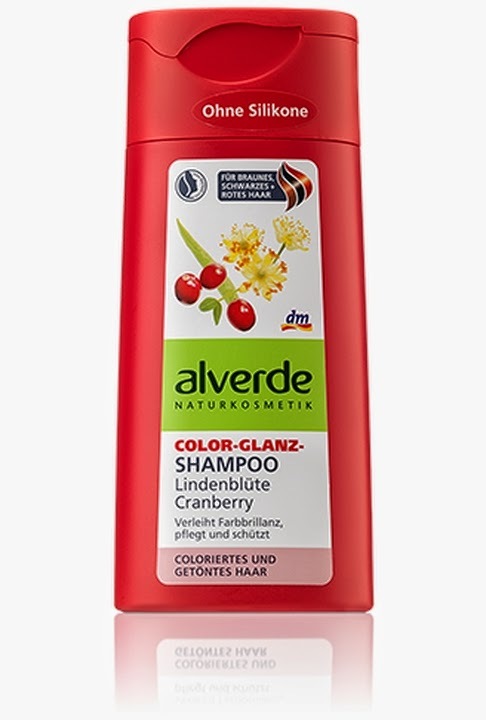 The rich Alverde Color Shine Shampoo with organic cranberry and organic linden blossom extracts gives luminosity and gives smooth hair. The special care formula gives color-treated and tinted hair a natural shine and radiant brilliance. 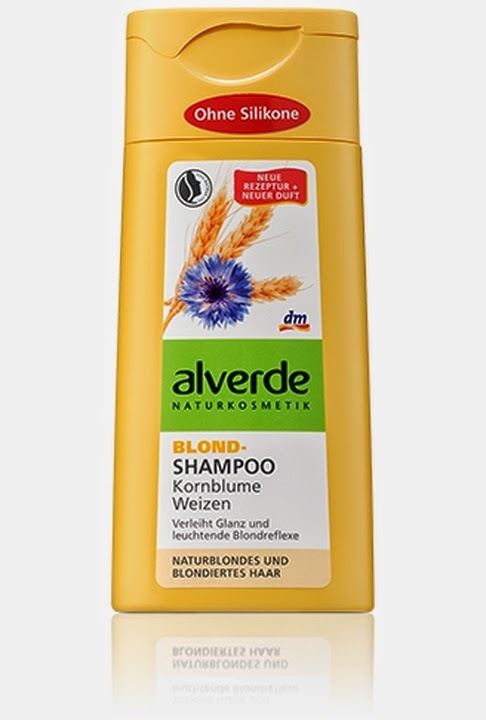 The gentle formulation was developed specifically for intensive care and gentle cleaning of natural blonde and bleached hair. The recipe with valuable wheat protein and cornflower petals extract supports the brilliance of the hair and gives glowing blond reflexes. The special care formula makes hair easy to comb and counteracts dehydration. Precious ingredients like avocado and Shea butter extract and wheat protein help to strengthen the structure of damaged hair. 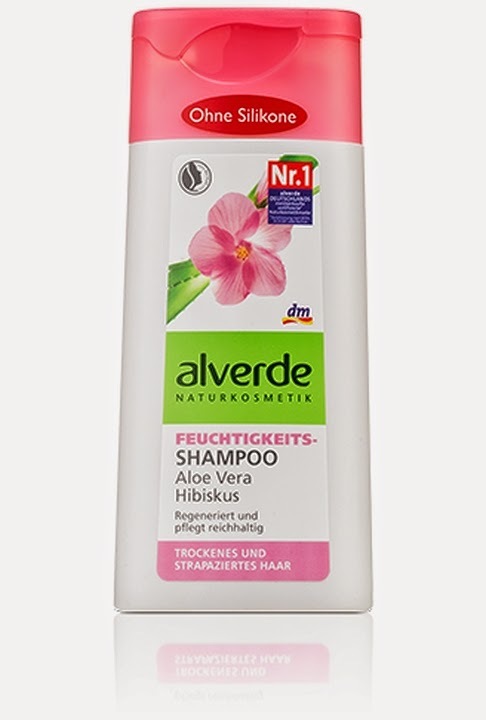 The gentle care formula with moisturizing, vegetable glycerin counteracts dryness of the hair. Vitiated, brittle hair is intensively cultivated by the rich formula. The hair is noticeably smoother, easier to comb and get a healthy shine. The nutrient-rich formula with argan oil and almond oil from organic farming gives intensive care and regenerates the hair brittle surface. Betaine and a moisture factor based on wheat provide the hair with essential moisture and protect it from drying out. The caring composition with aloe vera and hibiscus provides the hair with moisture and regenerates the damaged hair surface without overburdening. 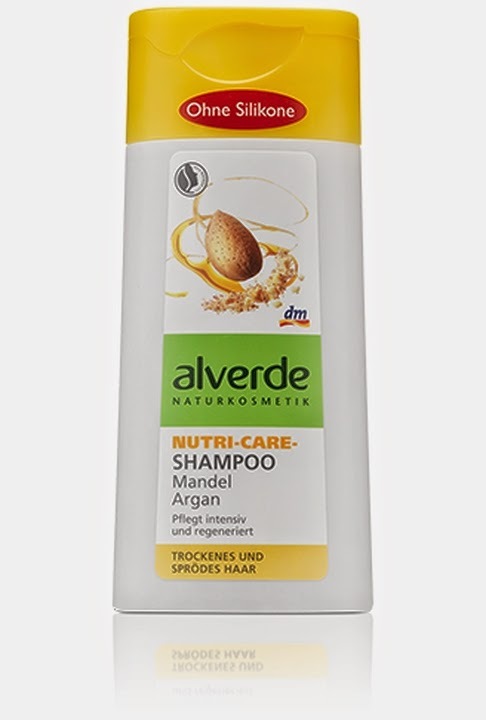 Composition with mild cleanses the hair thoroughly and provides for easy combing. The formulation with a natural moisturizing factor provides the hair and gives a loose-lasting supple hair feeling. Ideal for all hair types and if you want a glossy effect. The drug combination with caffeine can activate the hair root and strengthen fine and thinning hair. The pure herbal formulation containing an extract of green coffee can make with a special care formula for voluminous and soft-loose hair. The recipe with mild cleanses the hair thoroughly and gently. 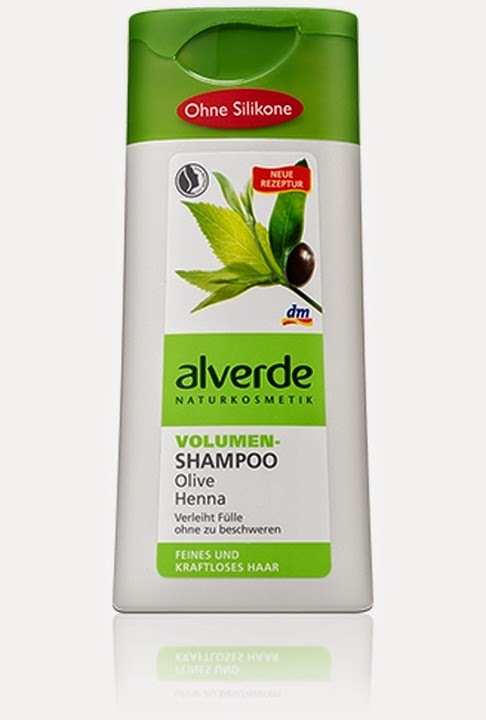 High quality herbal ingredients with olive and Henna give more volume and suppleness to the tips without weighing the hair. 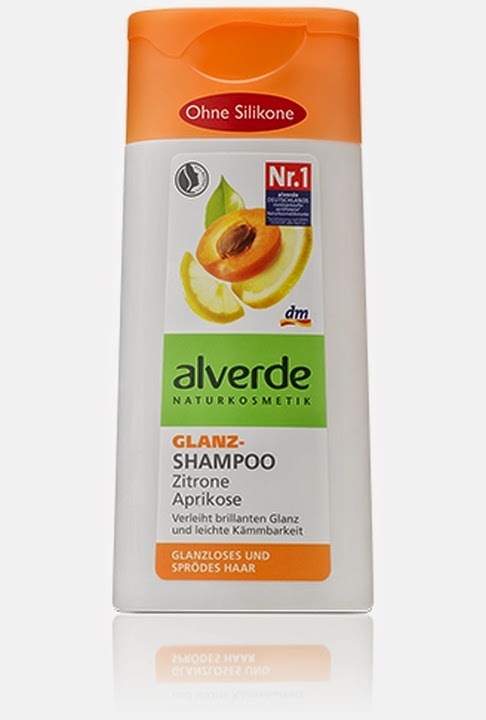 The recipe with mild surfactants cleanses the hair thoroughly. The hair gets a silky sheen and a soft fullness. 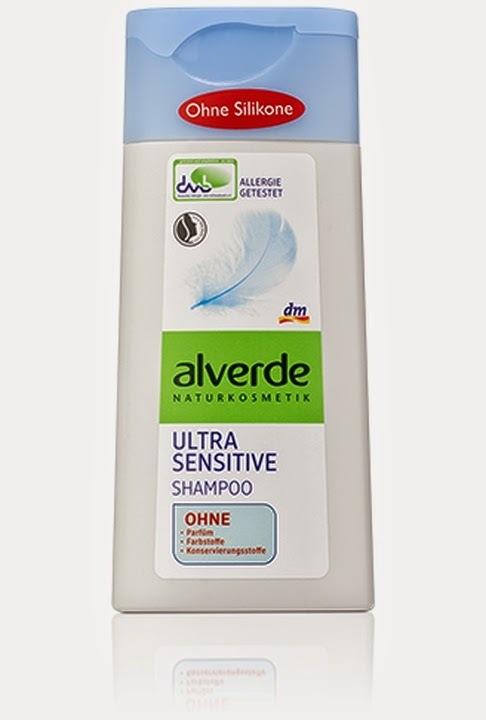 The mild surfactants and gentle formula is gentle on sensitive and irritated scalp. Mild surfactants cleanse the hair gently but thoroughly. 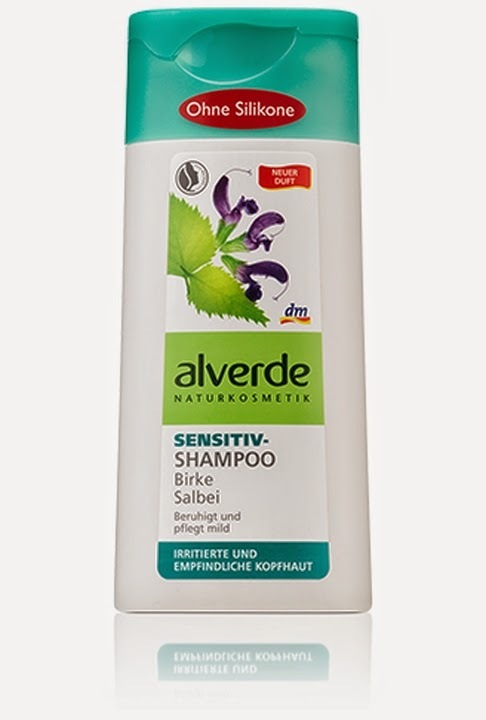 Herbal ingredients with the natural power of birch and sage care for the hair and reduce dandruff. Mild surfactants cleanse the hair and skin very gently. Jojoba oil from certified organic agriculture provides the very sensitive skin with a soothing care. The hair feels smooth and itching, as well as a feeling of tension can be reduced. 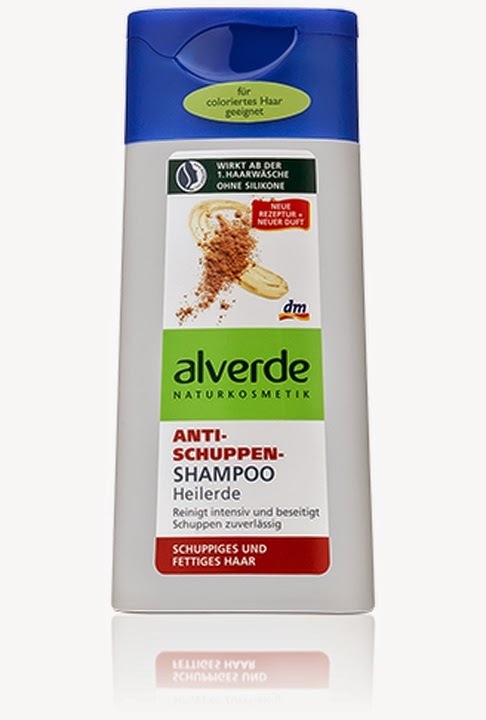 Natural healing clay in combination with other natural ingredients to combat the causes of dandruff effectively and demonstrably from the 1st wash. The significant reduction of the scales and the oil production of the scalp is covered by dermatological studies. The combination of organic nettle and organic lemon balm leaves extract and a vegetable Keratin Complex soothes the scalp and gives long-lasting freshness and lightness. The excess sebum production of the scalp is regulated and delays the greasiness of the hair. and last but not least... for your man.. 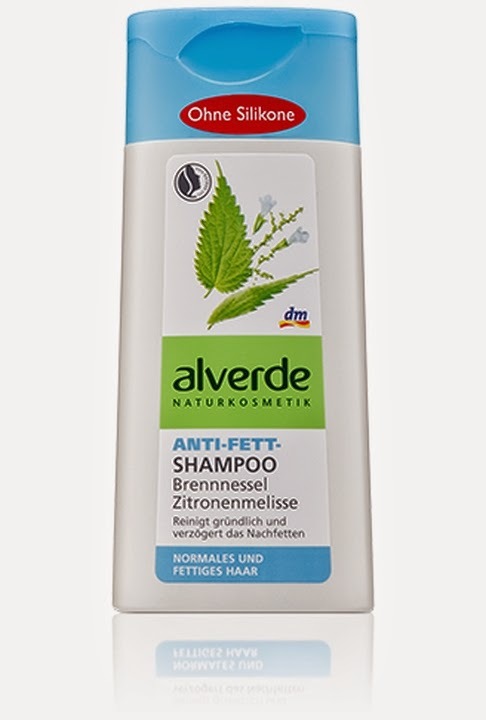 The Shampoo with rosemary and witch hazel extract from organic farming provides a pleasant refreshment. The special formulation of sea salt has a stimulating effect on the scalp. 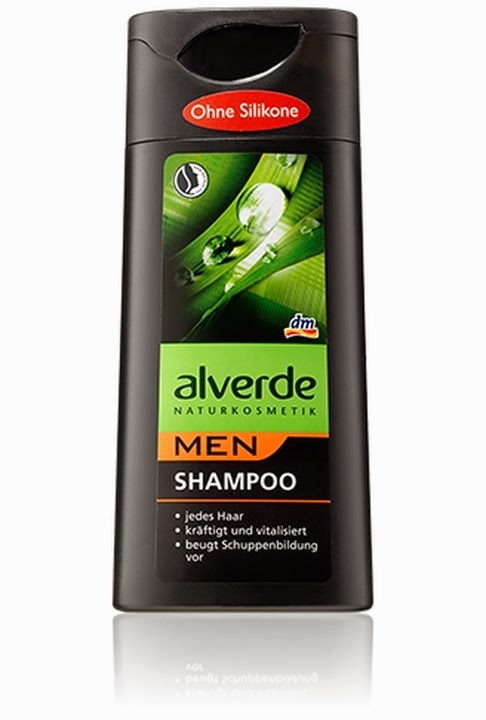 Perfect for daily hair washing. 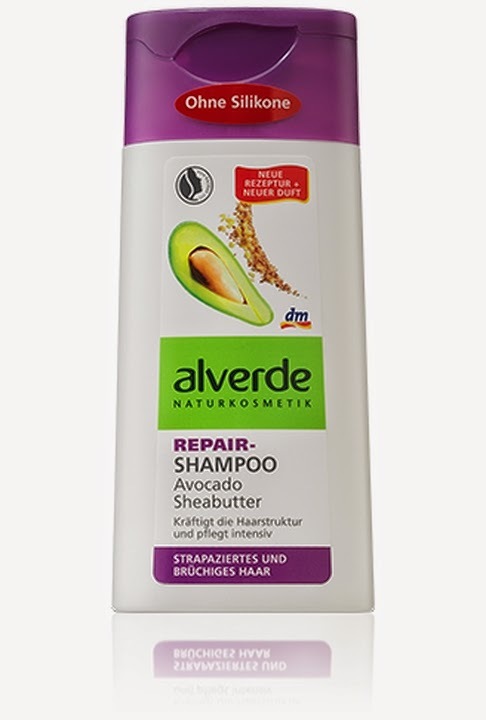 All Alverde shampoo are VEGAN certified, natural and bio. All 200 ml. We asked men about what makes a woman look either classy or messy? Strikingly, all of them recalled one thing- their hair do! Interestingly your hair, the most forgotten beauty asset, is your most important beauty tip that you often forget to take care of. But all of the girl gang has their basics right- shampooing. Probably not? Let’s check out.